While most of the advanced countries of the world including US, Japan are trying hard to introduce the 5G technology sooner Google has quietly acquired a new start up company named Alpental Technologies. This company is known to be working on 5G a successor to 4G/LTE and comprised of only 12 employees. 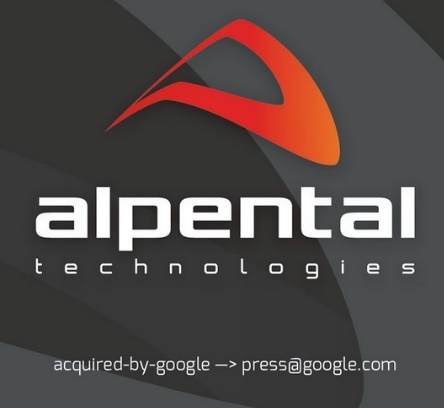 Alpental Technologies was founded by Michael Hart and Peter Gelbman in 2012 and now they claim Google to be their new employer. The term Alpental means “Alpine Valley” in German. Hart and Gelbman developed a high-speed networking technology that would operate on the 60 GHz spectrum band. Google always relies on the internet and the web technology and most of its business domains viz. The Google search engine, YouTube, Gmail are all web based services so Google finds it extremely important to enhance the speed of internet and one of its services is the Google Fiber. The main motto of Google is to increase connectivity and accessibility to internet so that internet can reach to more and more people. Another gesture is the Project Loon that incorporates air balloons in remote areas. The new acquisition of Alpental Technologies is aimed to extend the service of Google Fiber to more population.